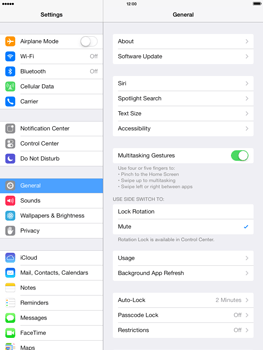 You can use the internet or stream music with your iPad 4 over a Wi-Fi network to avoid going over your mobile data allowance. 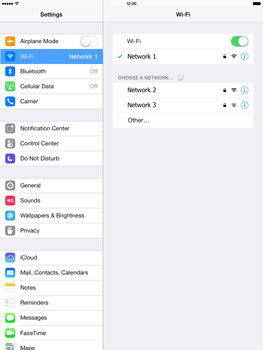 Learn how to search for and connect to a nearby Wi-Fi network with your iPad 4. All available wireless networks within reach of your iPad 4 are listed. 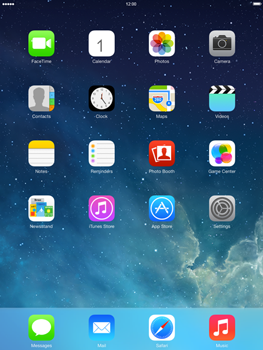 If the network is not listed, make sure that the network is enabled and within range of the iPad 4. 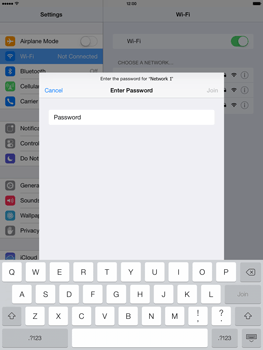 Your iPad 4 is now connected to the Wi-Fi network. 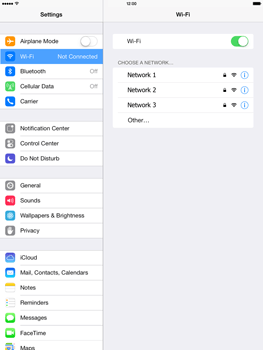 Your iPad 4 will automatically connect to saved Wi-Fi networks whenever you are in range. Stay connected on the go. 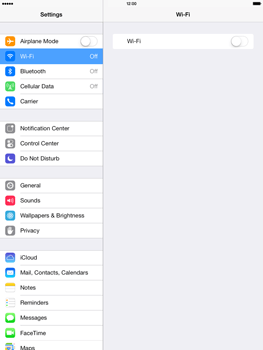 Check to make sure mobile data is enabled on your iPad 4.